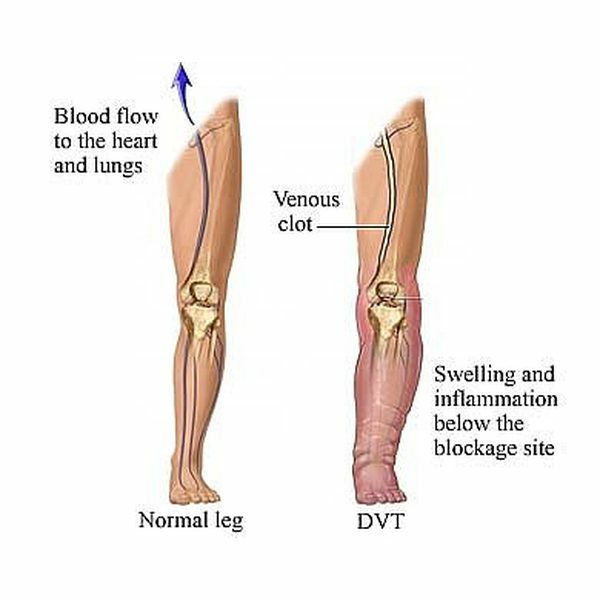 Deep vein thrombosis, or a blood clot in the deep veins of the legs, can lead to serious health problems. Usually, the blood clot is gelatinous and solid. This condition leads to swelling, muscle ache, changes in the color of the skin, etc. Blood clots in the treatment can lead to serious problems when these clots dislodge themselves and travel through the circulatory system. If these blood clots reach into the lungs, then pulmonary embolism develops. Pulmonary embolism is a medical emergency, often leading to death. Is there any treatment at home? Here are some tips and at home treatments which can help you deal with a blood clot in leg. Elevating the leg and wearing compression stocking is part of the deep vein thrombosis treatment. This will help relieve the swelling and pain which characterized blood clot in legs. 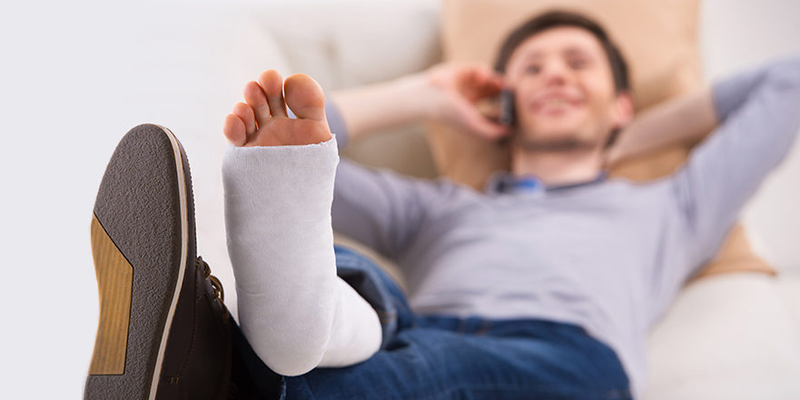 When wearing compression stocking, make sure to wear those which fit you well. Also, make sure to elevate your legs whenever you get the chance for it. By doing so, you will promote the blood circulation and lymph flow from the legs toward the heart. Lift the leg higher than the hip. 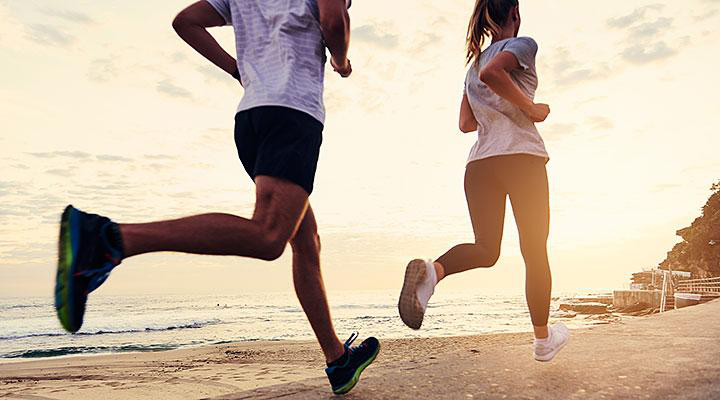 Regular physical exercise is very important for overall health, including the health of your legs. Moderate regular physical exercises will improve the blood circulation. For this purpose, walk at least 5 times a week for about 30 minutes. If you spend time lying down or sitting than make sure to stand up and walk for 10 minutes, every 2 to 3 hours. You can also go for jogging, cycling, swimming, or similar activities for better circulation. Leg exercises for about 15 minutes every day are very beneficial as well. If you need help with your physical exercise you can consult your healthcare provider or a personal trainer who can give you detailed instructions about necessary exercises and physical activity. 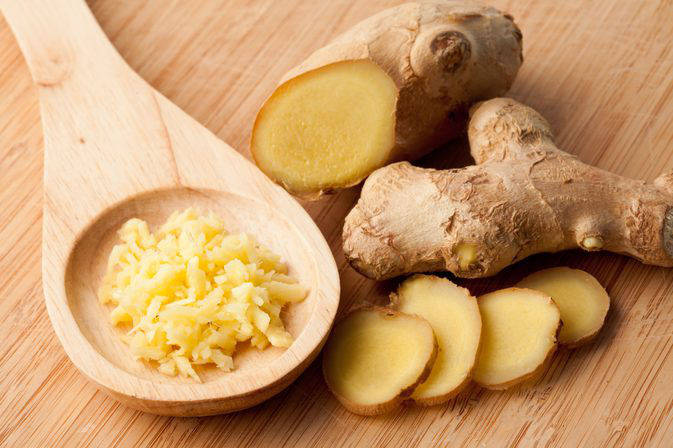 Ginger is a natural salicylate, which is known to block the vitamin K and prevent blood clotting. Ginger also improves and promotes blood circulation in the circulatory system. It also helps prevent high cholesterol, which is an important factor leading to atherosclerosis. Atherosclerosis is a condition characterized by a formation of plaques within the blood vessels, which normally will reduce the blood flow and increase the risk for blood clotting. For blood clot in leg treatment at home, you can chew some fresh ginger, drink ginger tea daily or take even ginger supplement pills. However, you should consult your healthcare provider first before taking ginger for blood clot treatment at home. Turmeric is a spice with blood-thinning properties. 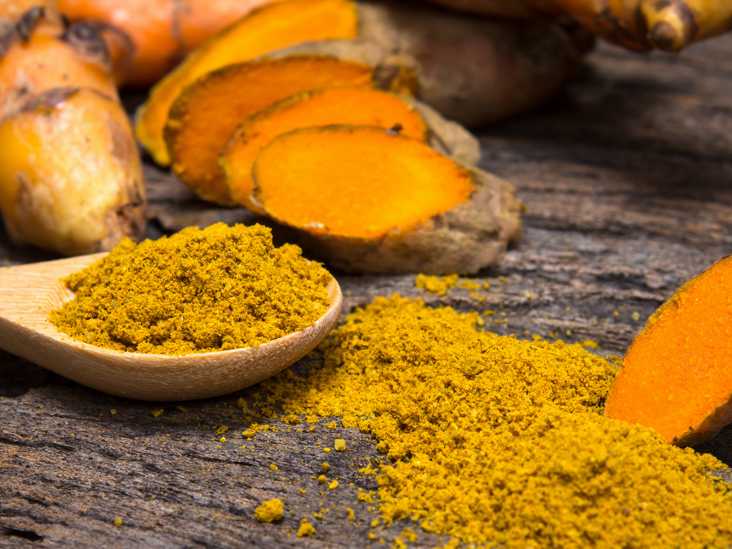 The active ingredient of turmeric is curcumin, which prevents blood clotting. Turmeric also reduces the risk of atherosclerosis plaques in the blood vessels, another factor which contributes to deep vein thrombosis. Due to its anti-inflammatory properties, turmeric will reduce the swelling and pain as well. You can either consume turmeric supplements or drink a juice of turmeric, milk, and honey once or twice a day. Garlic is known to help lower the blood pressure, but it also prevents blood clotting. 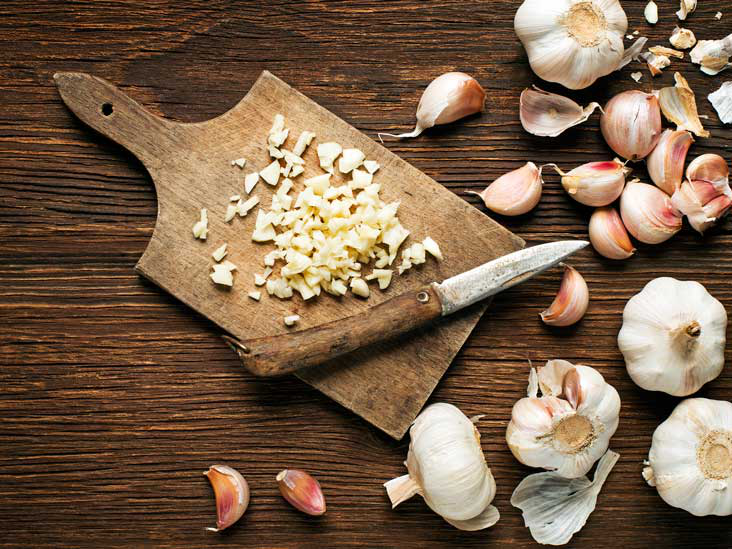 You can eat either raw garlic cloves, take garlic supplements or use garlic oil for a massage of the affected leg. Cayenne pepper is a natural blood thinner which can help in the treatment of deep vein thrombosis as well. 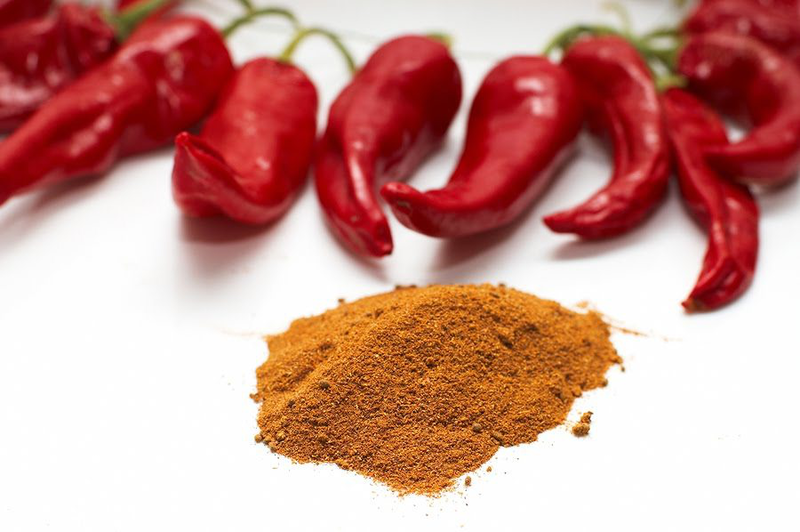 Capsaicin found in the cayenne pepper promotes blood circulation, preventing the formation of blood clots. This compound also reduces the levels of cholesterol and triglycerides in the blood. It also helps normalize the blood pressure as well. Cayenne pepper also strengths the blood vessels of the circulatory system. Cayenne pepper is not recommended for everyone as pregnant women and breastfeeding women should avoid it. For blood clot in leg treatment at home, you can include cayenne pepper in your kitchen while cooking meals, and even use cayenne pepper based creams on the affected area. You can also drink a glass of spinach juice and cayenne pepper once or twice daily. Fish oil is known for omega 3 fatty acids which have fibrinolytic properties and antiplatelet properties. 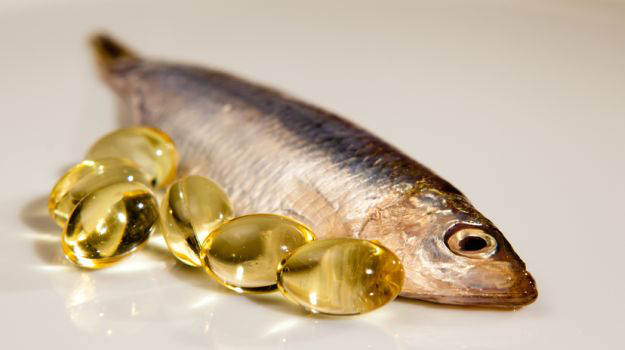 Fish oil also lowers the cholesterol levels in the blood, as well as the blood pressure. Good sources of omega 3 fatty acids are salmon, herring, mackerel, sunflower seeds, pumpkin seeds, walnuts, canola oil, etc. Vitamin E is known for its anticoagulant and antiplatelet properties. For this purpose, vitamin E rich foods should be part of your daily diet. 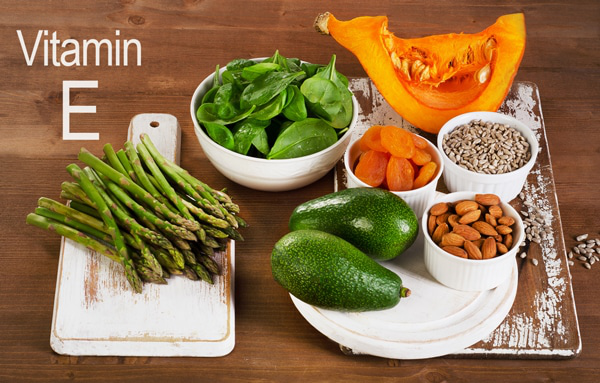 Foods which are high in vitamin E are almonds, walnuts, hazelnuts, olive oil, sunflower seeds, avocado, broccoli, spinach, etc. You can always take vitamin E supplement pills as well. Take anticoagulant medications just as your healthcare provider prescribed them. While you are still in the hospital, your healthcare provider will give you anticoagulant medications which you should continue once back home. Usually, you will need to take these medications for three to six months, but sometimes even longer. It is very important to follow all the instructions given to you as taking too much anticoagulant medications can increase the risk of bleeding, while taking less anticoagulant medications than needed can lead to serious blood clot complications. Avoid and protect yourself from any fall or injury. You should stay away from contact sports as well. Let your doctor know if you are taking any other medications or supplements as they can interfere with anticoagulants. Get regularly tested for PTT (partial thromboplastin time) in order to know if you are getting the right dose of anticoagulants. Based on the PTT test the anticoagulant dosage can be changed and modified. Don’t stop anticoagulant medications on your own, nor change them without consulting your healthcare provider first. Let your healthcare provider know if you have skipped a dose of anticoagulants for further instructions about a blood clot in the leg treatment at home. Make sure to take the medications every day at the same hour. Make sure to inform your healthcare provider, dentist or any other doctor you might visit for whatever reason that you are on anticoagulant medication. Eat a well-balanced diet for better health. Sometimes, the blood clot can resolve on its own. However, if you have other risk factors as well, then you have an increased risk of deep vein thrombosis complications, including pulmonary embolism, a life-threatening condition. If you notice swelling of the affected leg, painful leg, and especially if you notice chest pain, difficulties breathing, shortness of breath, fainting, etc., then seek emergency medical help as these are all signs of pulmonary embolism. Your life might be in danger.